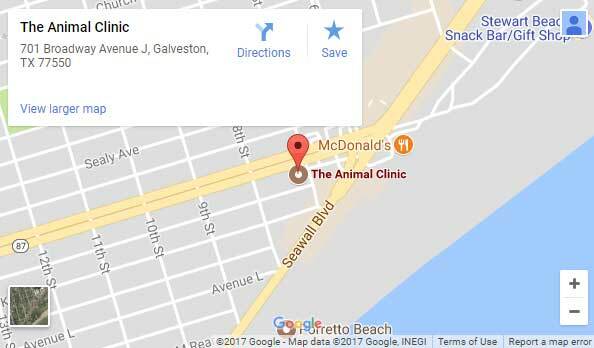 The Animal Clinic was established in 1936 and is the oldest veterinary clinic on Galveston Island. 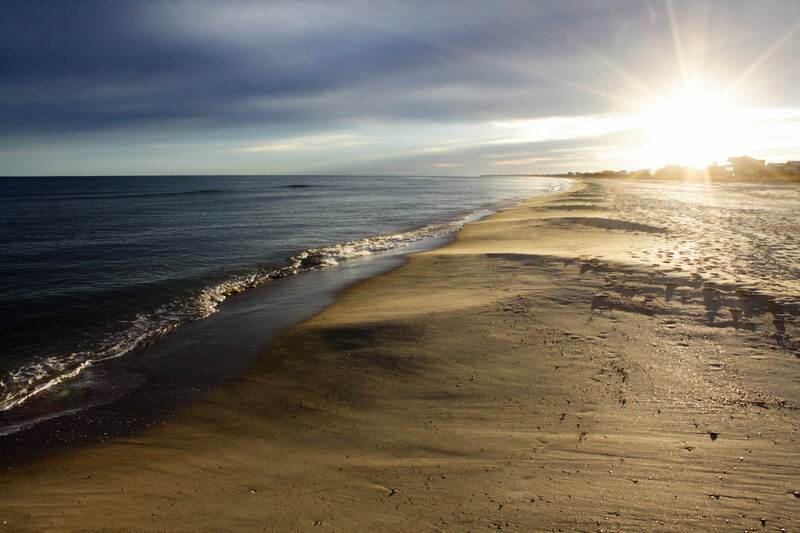 It has been in continuous operations since then and has received the Texas Heritage award from the TVMA. We set ourselves apart by offering exceptional veterinary care in a more relaxed, home-like setting. We offer a separate cat-only clinic right next door to our main building, where cats can receive the specialized treatment they deserve. We can see the beach from our building and believe that this allows us to represent Galveston in the most appropriate way, in a historic house right on the beach. We work closely with the Galveston Island Humane Society and pride ourselves in the community service we provide by helping animals in need. We treat dogs and cats, as well as exotics and small farm animals kept as pets. We emphasize disease prevention, offer on-site surgery and dental work, ultrasound, digital radiography, boarding and grooming. We prefer appointments but also take walk ins and emergencies during our open hours. To us your pet always comes first. Let us be your family veterinarian.